Dr. Chris McCabe, Executive Director and CEO of the Institute of Health Economics (IHE) in Alberta Canada, unpacks two important topics and what they mean to health economics and healthcare decision-making. To learn more about IHE visit www.ihe.ca Thanks for listening! Dr. Eldon Spackman defines what a cost-effectiveness threshold is, explains how it is estimated, and aptly discusses its role in decision-making. Dr. Fatima Al Sayah explains the measurement of health-related quality of life and how it connects to the calculation of quality-adjusted life years (QALYs), which are used in the economic evaluation of health technologies. To learn more about Fatima and opportunities with the Alberta PROMs and EQ-5D Research and Support Unit (APERSU) visit www.apersu.ca. Thanks for listening! Dr. Fiona Clement is our guest speaker in this new episode! Dr. Clement introduces the role of health economics when informing health policy actions and explores the challenges in getting evidence into practice! The second episode features Dr. Deborah Marshall discussing the International Society of Pharmaeconomics and Outcomes Research (ISPOR) role and how it impacted decision making globally. 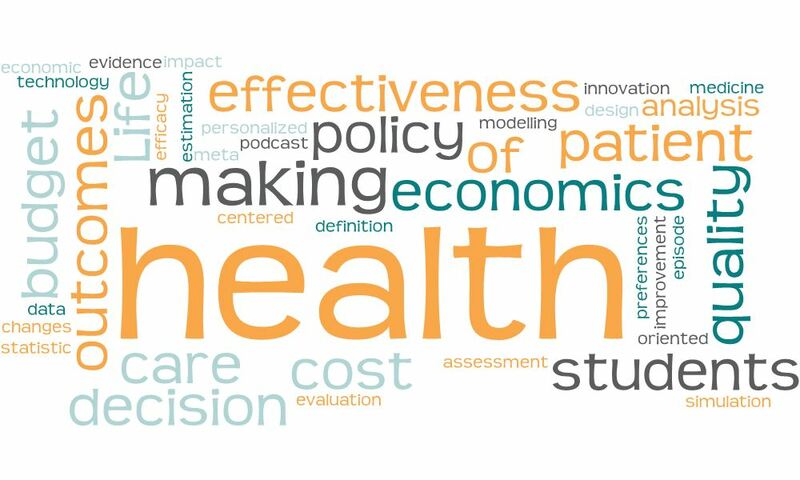 Welcome to the ISPOR University of Calgary Student Chapter Podcast Series - Health Economics and Policy! This series is in collaboration with the University of Alberta. Our goal is to present conversations to individuals interested in understanding and informing healthcare decision-making. The first episode is an introduction to Health Economics with Dr. Mike Paulden.